The resort Kasurila is situated in Siilinjärvi, 20 kilometres away from Kuopia. 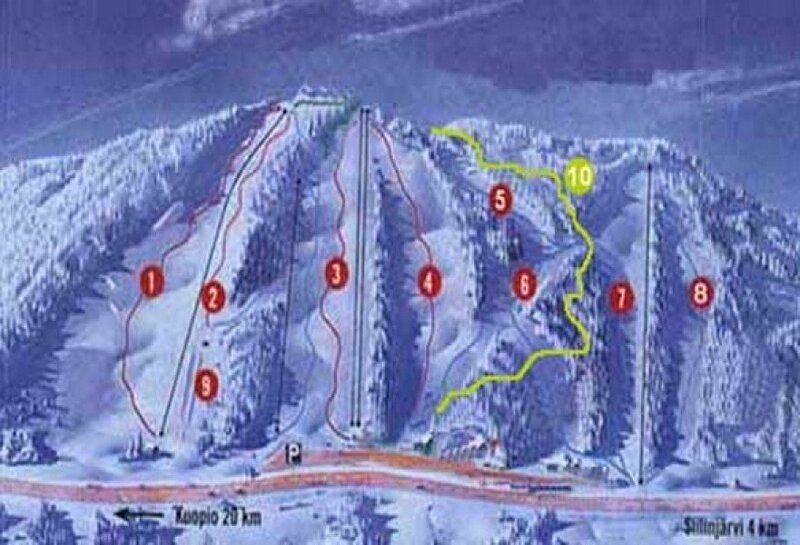 Kasurila comes with 10 runs and a ski-school with lessons in alpin, telemark, snowboarding and cross country skiing. 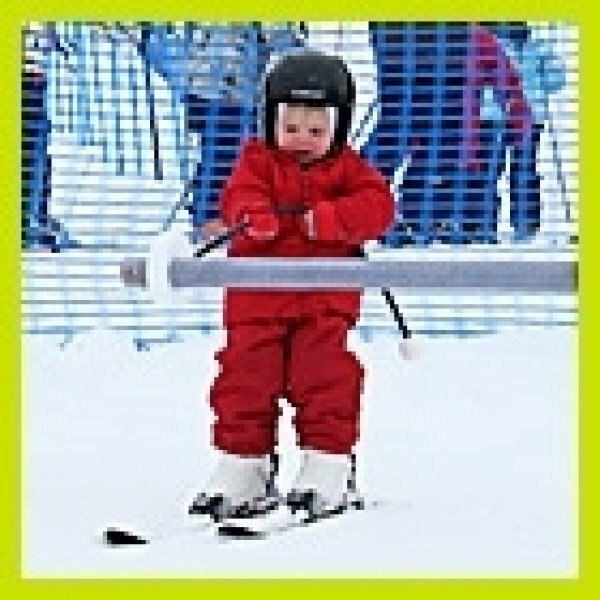 There is a ski rental and a ski shop for the right equipement.